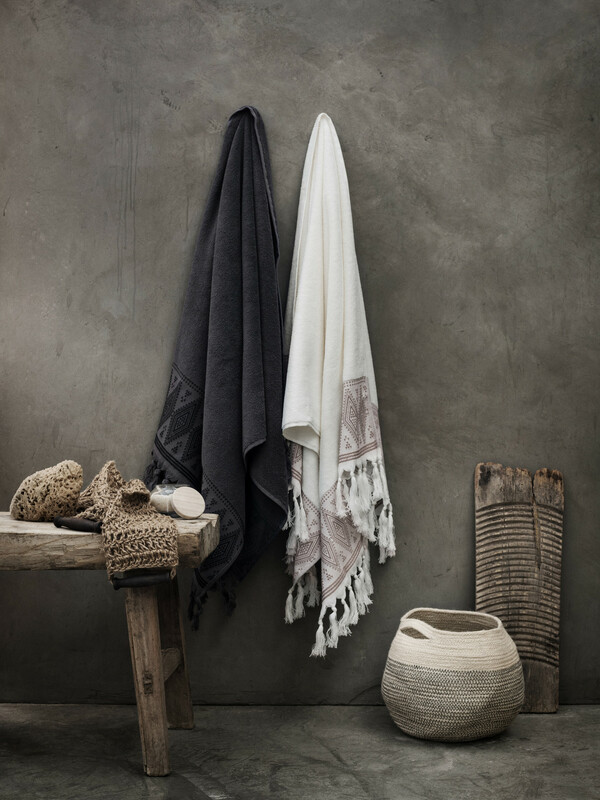 If you missed H&M Home’s bathroom update here are the lovely pictures by Pia Ulin and styled by Glen Proebstel. 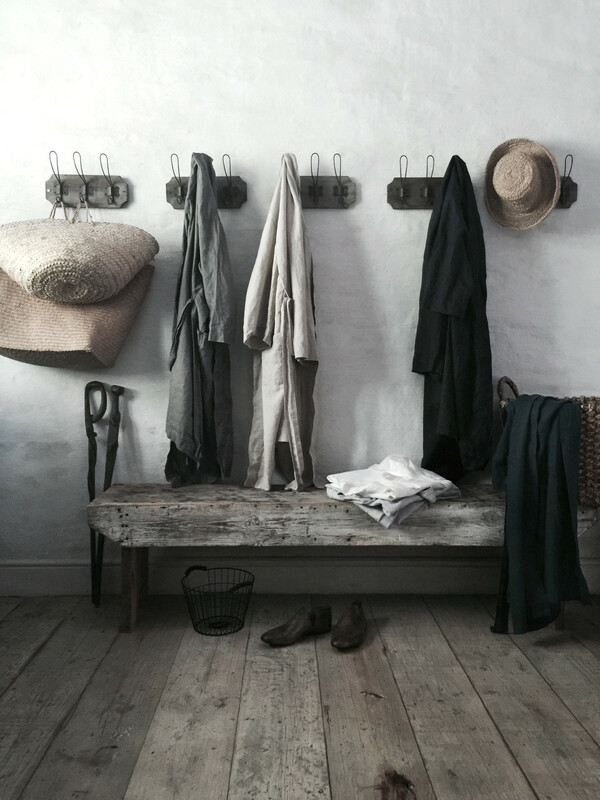 We love this natural look mixed with a bit of industrial cool. 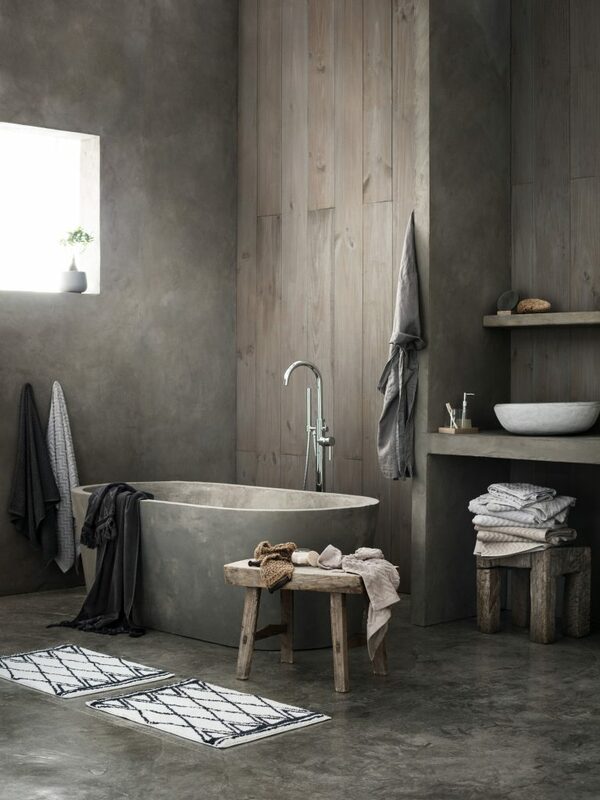 Wood, natural colours and concrete go extremely well together don’t you think and it feels very timeless as well. H&M Home’s bathroom news are all beautiful and we could take them all in a heartbeat. Have a lovely beginning of the week dear readers!